We wrapped up the 2015 Trail Mix Series with the inaugural running of the Raven Rocks Run at Ward Pound Ridge Reservation this past Sunday morning. Note – ALL runners who completed the 2015 Trail Mix Series by running at least four of the six races in the series are eligible for automatic selection in the Leatherman’s Loop Lottery as long as they enter the Loop Lottery in January 2016. There are 66 runners who qualify for the automatic selection. See links to Men’s and Women’s standings links above for listing of these runners. For the Women’s Trail Mix Series, Tiffany Carson took home the overall women’s series. 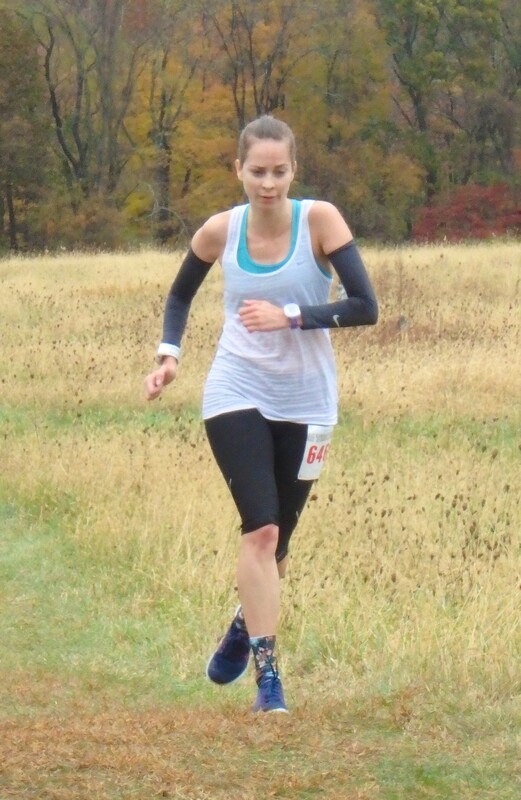 Rachel Massa had a strong finish at Raven Rocks placing 2nd overall and locking her into the 2nd overall position and the F30 age category win. Tracy Lawrence-Black used her 3rd place finish at Raven Rocks to vault into 3rd place overall and secure the F50 age category win. Teren Block had a strong showing at Raven Rocks as well to just edge out Lindsey Obrig from the F40 age category win. The other women competitors in the 13U, the Juniors (14-19), and the F60 category did not run enough 2015 races to qualify for Trail Mix scoring. For the Men’s Trail Mix Series, Gerry Sullivan ran in all six Trail Mix races and had locked up the overall Trail Mix #1 spot by the 5th race. For Raven Rocks he ran with his son Eamonn Sullivan, placing 11th and 12th. Eamonn secured his 13U category win finishing 5th in the Men’s Trail Mix standings. 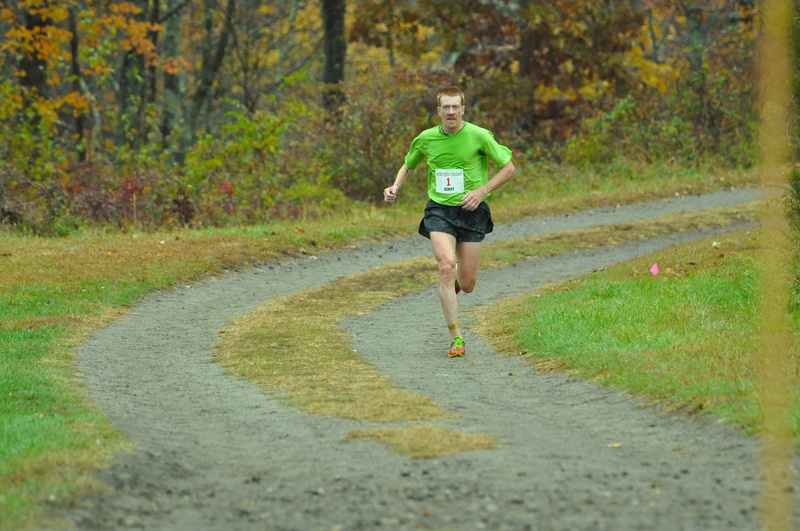 Michael Diblasi was second overall in the Trail Mix, securing the M20 age category win. In the closest age category division in the series, Virgil Bretz edged out Charles Glass by enough points in the final race of the season to take the M40 category. Matthew Potenza won the M30 category with a comfortable margin over Luke Albrecht. Longtime Loop runner Bill Bradsell took the M50 category while James McGough took the M60 category. Longtime Loop race director and runner Tony Godino ran away with the M70 category and sealed the deal with a strong finish at Raven Rocks. Jerre Skeats, Judi DeMuro, and Mary Ann Cox completed all SIX 2015 Trail Mix Series races to date. Eleven men competed in all SIX of the 2015 Trail Mix Series races: Gerry Sullivan, Charles Glass, Todd Henrich, Eamonn Sullivan, Lee Willett, Charles Vaccaro, Alan Wegener, Jeff Thompson, James McGough, Eric Foxhall, and Chris Cassone. 66 Runners finished the 2015 Trail Mix. This compares favorably to the 25 who completed the 2014-2015 inaugural series. Nearly 2,000 different runners competed in at least one race in the 2015 Trail Mix Series. Last but not least: FOUR runners have run in EVERY SINGLE TRAIL MIX RACE SINCE 2014! – That’s 9 for 9! Congrats to Jerre Skeats, Charles Glass, Charlie Vaccaro, and Eric Foxhall! When we establish a Trail Mix Hall of Fame your names will be on the first ballot! Congratulations on a series well run – and savor that automatic selection in the Loop Lottery as you enter it in January 2016!